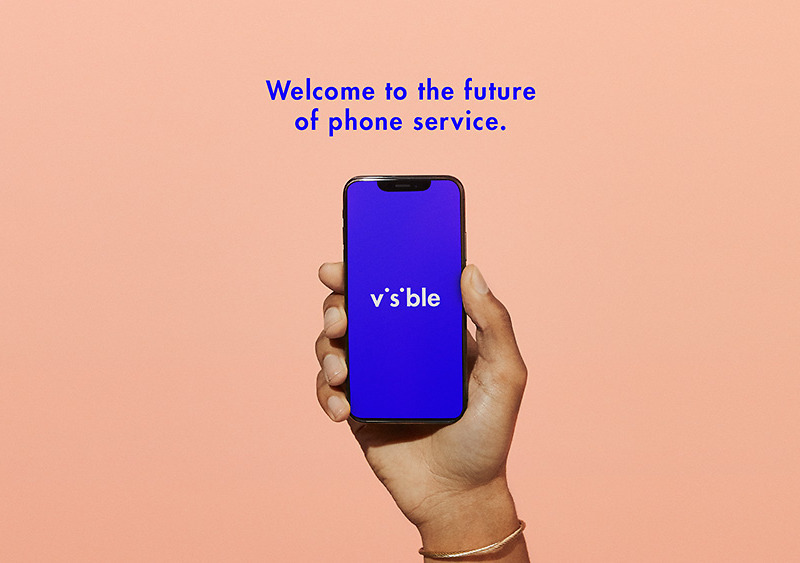 Visible, the prepaid option (they actually prefer the title “digital carrier”) that runs on Verizon’s network and has been an iOS-only service since it launched in May of last year, is adding Android support this month. The company Tweeted this bit of news just after the new year began and confirmed it to us at CES. January is the month for Visible on Android, for those who have been waiting. What is Visible and why should you care? They offer a single $40 plan with unlimited talk, text, and data on Verizon’s 4G LTE network. Their entire service is accessed through an app, rather than a physical store or with you talking to another human. That means you get customer service via app, order your SIM for Visible via app, and pay your bill via app. On that $40 plan, download speeds are limited to 5Mbps with video streams likely rolling onto your super-duper quad HD panel as 480p. Also, while you technically have unlimited data, you could see slower connections when on a congested tower. $40, though. Their whole sales pitch seems to be based around the idea that they are simplified for this modern life you live, because apps are simple or something. They feel they can adapt and change as their customers demand it too. For example, shortly after launch, customers asked for hotspot and they delivered that. So yeah, they are arriving this month. On which devices? We should know soon, but since this is all on Verizon’s network, I’d imagine you can guess some.